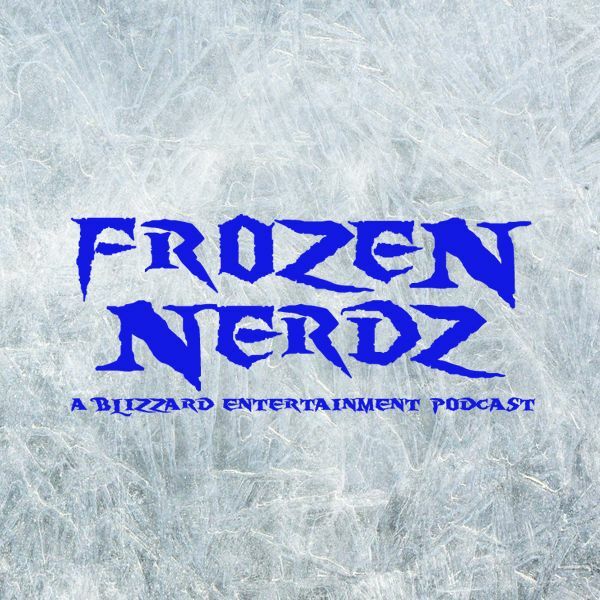 Welcome to the Frozen Nerdz Podcast Episode 169 called "BlizzCon Hipsters. " We are your Blizzard Entertainment discussion podcast. The show you are about to hear was recorded on Sunday, August 6th, 2017. On this week's show, we quickly go over our past week in video games before we move onto weekly Top 5 saltiest list from the Hearthstone universe, and then we jump into our Blizzard Entertainment discussion. This week we recap BlizzCon 2016 and line up our predictions for BlizzCon 2017, then we talk about the StarCraft: Remastered launch event in Korea, Mustaches have arrived in the Nexus, the Frozen Throne coming this week to Hearthstone, but not before Ben Brode gives us another rap, the Overwatch Summer Games are coming back with Competitive Lucio Ball, then we move onto our World of Warcraft discussion. This week we talk about the Patch 7.3 Legion Q&A that took place this past week.